We offer delivery with our specially equipped catering van. Inside the van we have warming ovens & refrigeration so your food is guaranteed to arrive to your event hot or cold the way it should be served. 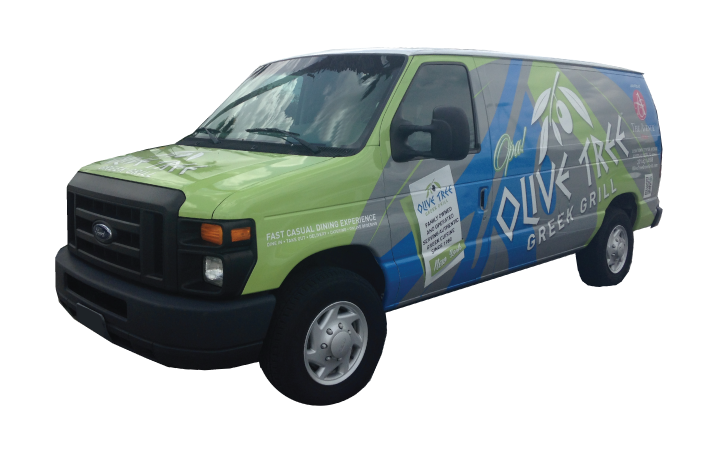 You’re getting authentic Greek cuisine delivered right to your door! Catering orders are a minimum of 15 people and must be place with at least 24 hour notice. 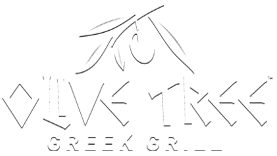 If you would like more information you may contact us at customerservice@olivetreegreekgrill.com or call 321-631-0188. Fresh Cut Lettuce Tossed With Radish, Scallions, & Bell Peppers. Fresh Crumbled Feta Cheese. Served With Our Famous Greek Vinaigrette Dressing.